DIY Shareable is an online service provider as defined in the Digital Millennium Copyright Act. We provide legal copyright owners with the ability to self-publish on the internet by uploading, storing and displaying various media utilizing our services. We do not monitor, screen or otherwise review the media which is uploaded to our servers by users of the service. We take copyright violation very seriously and will vigorously protect the rights of legal copyright owners. 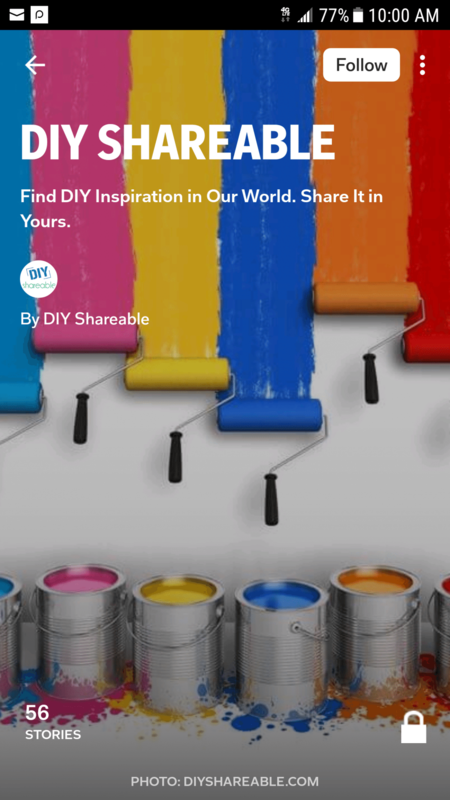 If you are the copyright owner of content which appears on the DIY Shareable website and you did not authorize the use of the content you must notify DIY Shareable in writing in order for us to identify the allegedly infringing content and take action. Specific identification of the location and description of the material that is claimed to be infringing or to be the subject of infringing activity with enough detailed information to permit DIY Shareable to locate the material. You should include the specific URL or URLs of the web pages where the allegedly infringing material is located. Information reasonably sufficient to allow DIY Shareable to contact the complaining party which may include a name, address, telephone number and electronic mail address at which the complaining party may be contacted.